Drake's latest single In My Feelings, spends a 3rd week at the No.1 spot on UK's Singles Chart. The top 3 remains the same: at No. 2 we have George Ezra's Shotgun and at No. 3 we have Jonas Blue's Rise, featuring Jack & Jack. 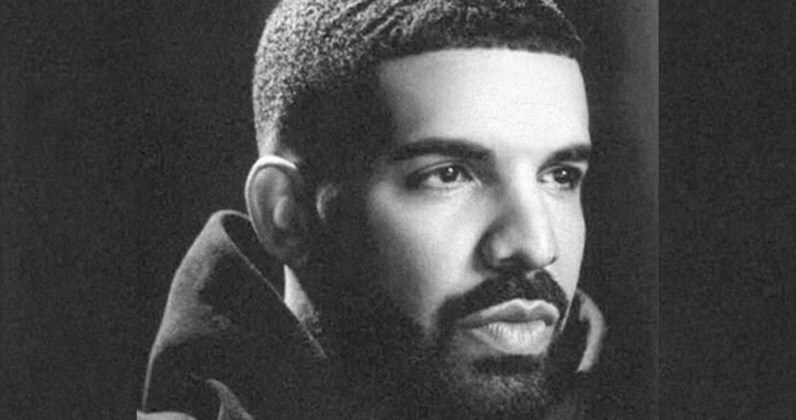 In My Feelings de Drake passa a sua terceira semana no #1 tabela de singles mais vendidos no Reino Unido! O top 3 encontra-se inalterado: no #2 temos Shotgun de George Ezra e no #3 temos Rise de Jonas Blue com Jack & Jack.